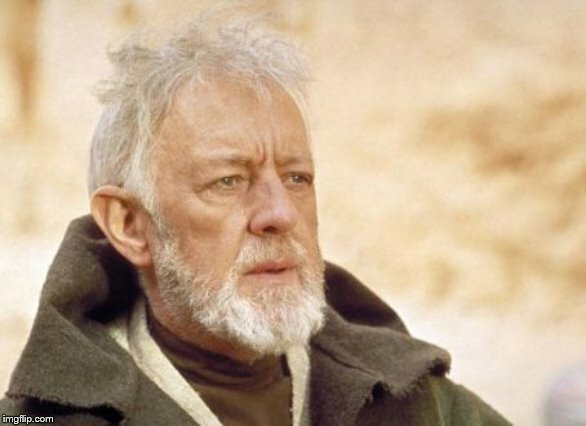 I don't remember Obi-Wan accomplishing much after being struck down. Does O.W.K. 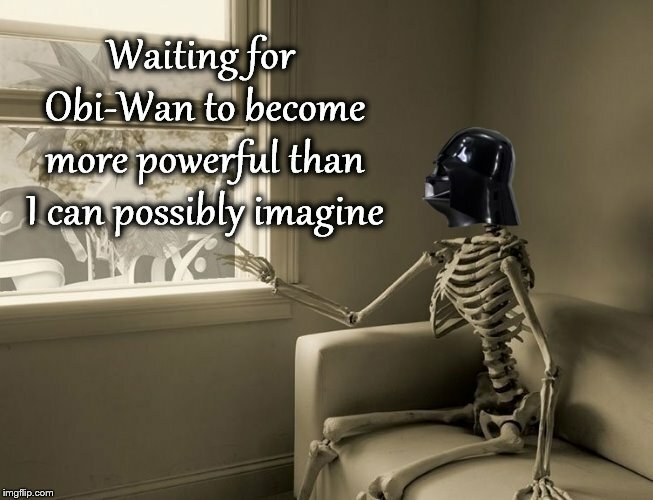 come back in the new movie or something?